So, what have I been up to since I last posted on my blog? Plenty actually, and you can see it all on my Instagram. But I am just completely terrible at keeping my blog updated it would seem! 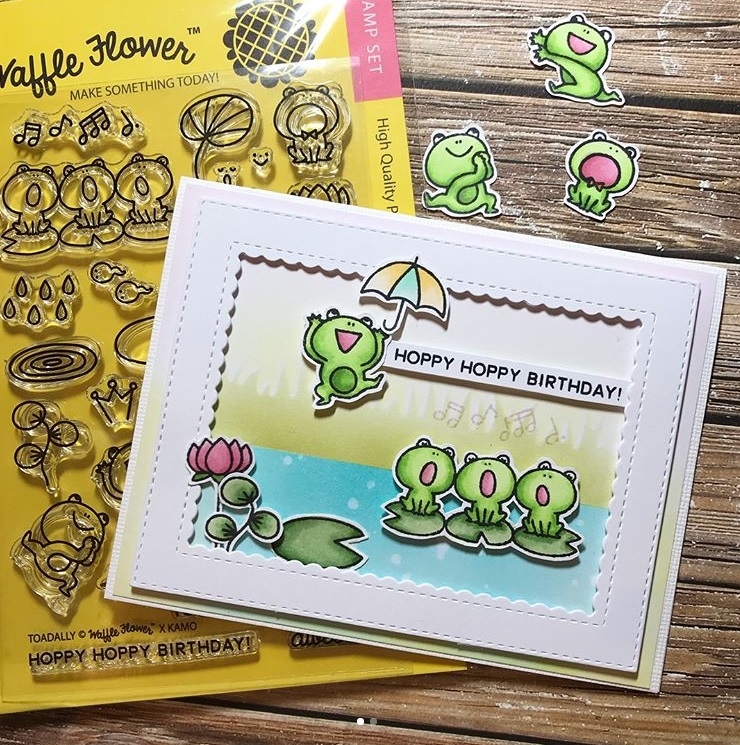 How cute are these frogs? The Frog Chorus was one of my favourites growing up, so maybe that's why I was so drawn to that set! 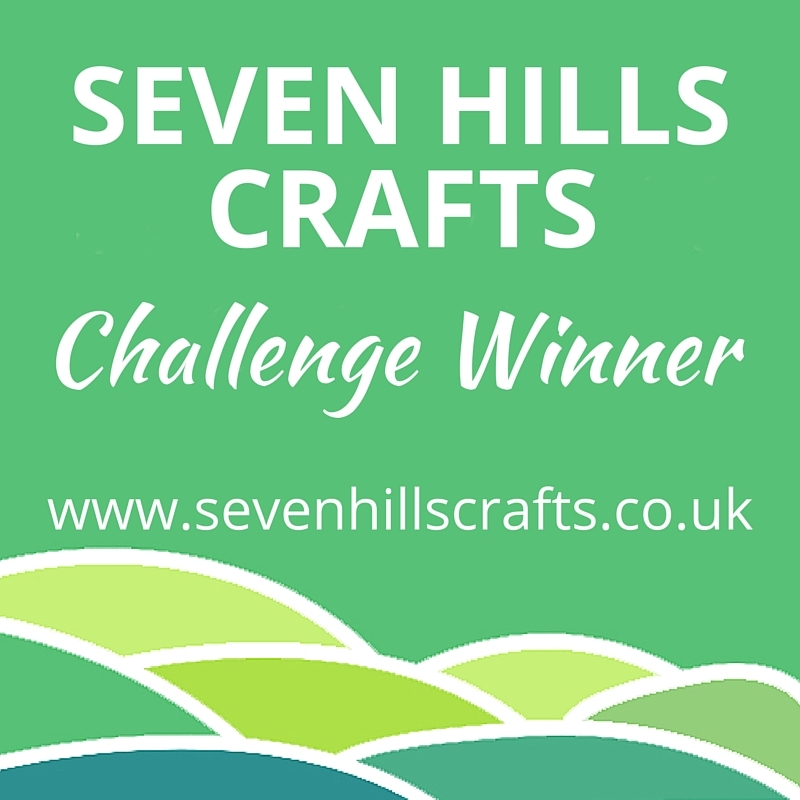 This last card is for the latest Seven Hills Crafts monthly challenge to make a floral card. And I don’t actually own any proper grown-up floral stamp sets, so I used the flowers from Wish and some lovely bright Distress Oxides for that.